Every flu season is different and can cause severe complications in certain groups of people. 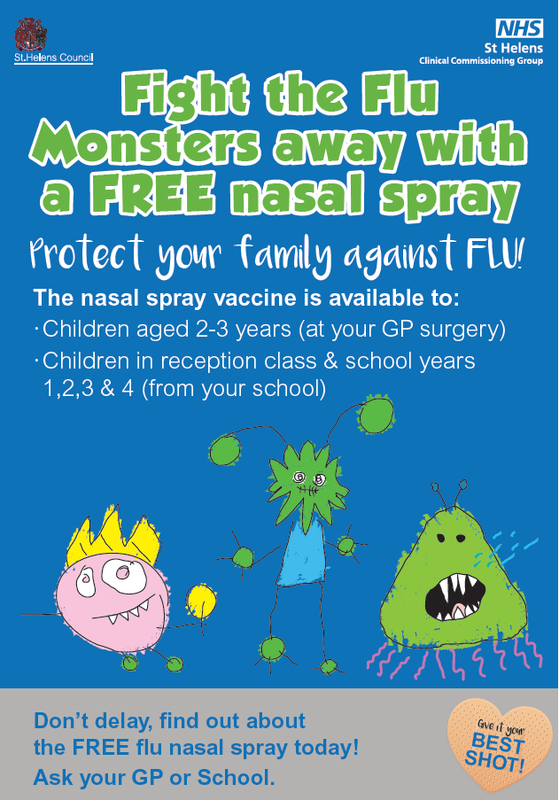 Don’t delay; ask your GP or pharmacist about your free vaccination today! 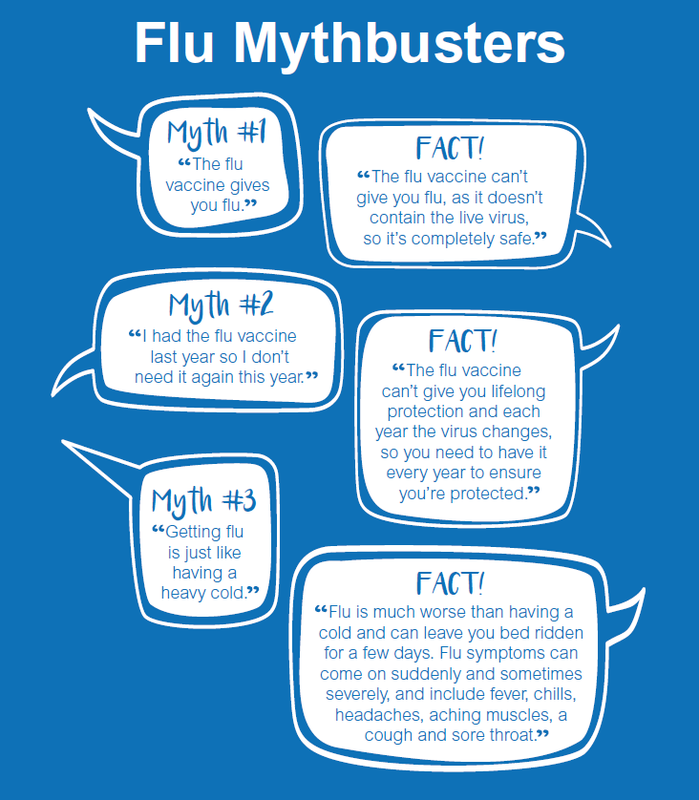 Don’t delay; ask your GP or pharmacist about your FREE flu vaccine today. The latest 5 Borough Partnerships newsletter, Outlook is out now with news, advice and views for service users and carers. Find out more about Healthwatch St Helens, how our hospitals are doing and how you can share your experiences of health and social care services. Would you like to be in an advertising campaign? NHS hospital complaints system needs a "revolution"